I think calmer seas might be on the horizon? First things first: I sold a story! “The Song of the Oliphant” will appear in Lackington’s “Magics” issue later this autumn. This was one of this year’s retreat pieces, thus continuing the trend of selling at least one story from every retreat. And I’m glad. It’s a bizarre near-future fantasy piece with a narrator I love and an aching quality I’m pleased with. In other news, this post is late because…I hit my deadline for Choice of Games! The game is pretty well done, pending copyedits and a few more nips and tucks. But the bulk of the work is off my plate—and I’m exhausted. 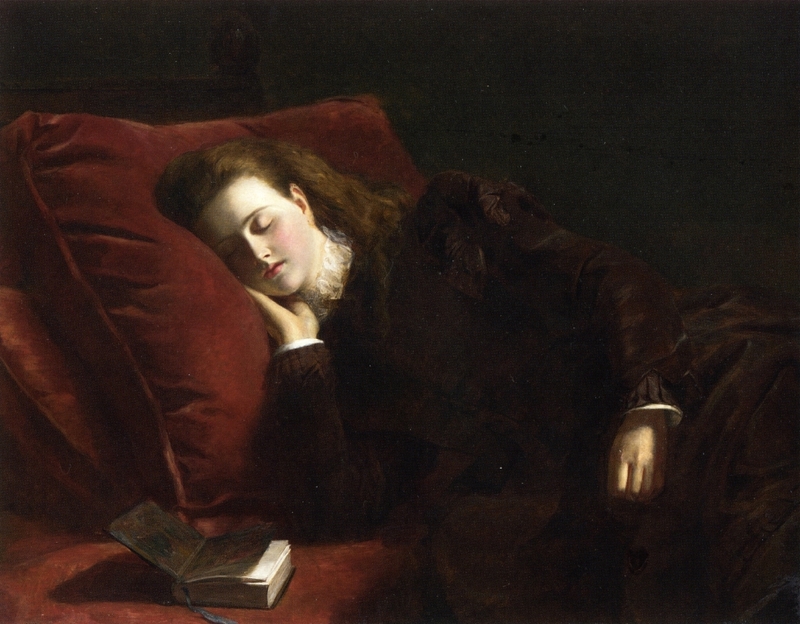 “Sleep,” William Powell Frith (1872). You see, for various reasons, I landed myself in the position of needing to write 35,000-40,000 words in under two weeks. Whilst doing my dayjob and preparing for the move, and everything else. I’ll admit that when I first heard the number, I wanted to burst into tears. But then I actually did the math. And talked to my editor, who brilliantly broke down a daunting task into totally manageable steps. 37,000 words in just under two weeks is about 2800 words/day. On realizing that, I calmed down. You see, I know my limits when writing. It’s taken a LOT of trial and error over the years, but I’ve built up a pretty good self-knowledge of what I can reasonably accomplish in a given time frame. When I’m writing novels, 2000 words/day is a comfortable pace. Enough to get into the flow, but also easy to fit around other projects. 3000 words/day kicks it up a notch. Think of it like a brisk trot. Still doable, just a bit more effort. 4000-5000 words/day is my pounding pace. This is the most I can reasonably expect to write without risking burnout. And even then, I can’t do it for long—three or four weeks, tops. 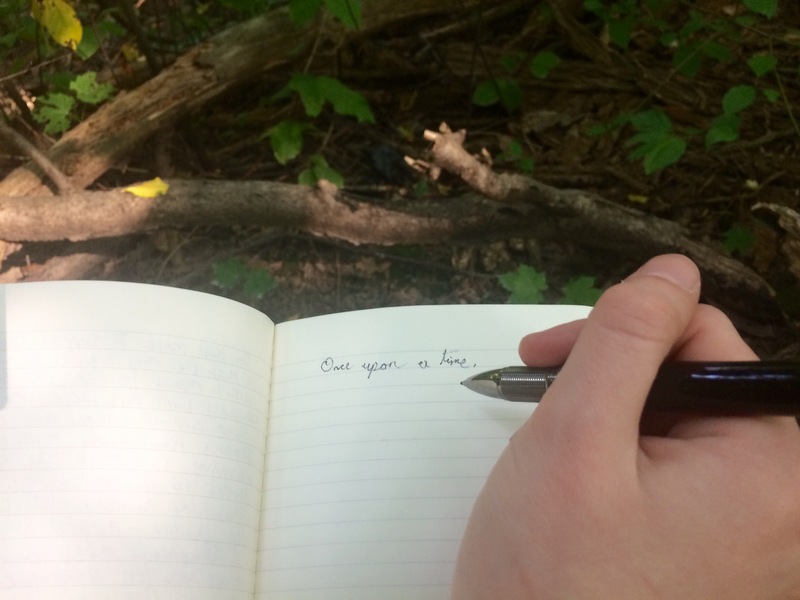 Interestingly, at my annual retreat I usually write a story/day, which can be anywhere from 3000-6000 words. 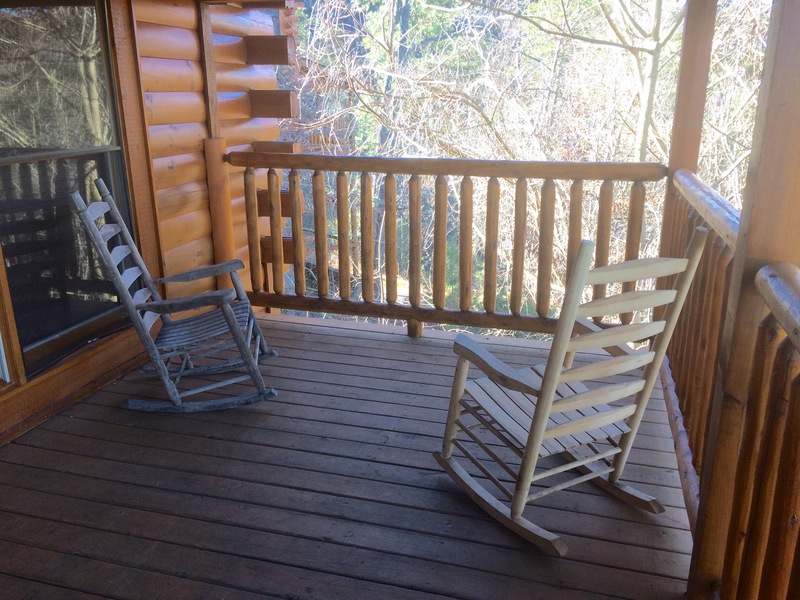 And while I’m tired on leaving the retreat, I’m not exhausted. I put that down to the intense creative atmosphere, but that’s another post. And that’s a lot of numbers I just put down. So what? So it’s like I’ve learned to hack myself. Like an athlete who knows how much weight they can safely lift, I’ve fumbled towards an understanding of what I can do. It helps with planning. It helps with scheduling. It helps me maximize the time I have—especially since I know when a pace is not sustainable long term. But how do you figure it out? Everyone’s pace and process is so different, after all. Practice, is all I’ve got. Trial and error. Every experience becomes a data point in a set that expands with every project. As with most things, play around enough, and you start figuring things out. A change of pace indeed…but I fell in love with this song so hard. It makes me ache and it makes me happy all at once. But then, it’s Peter Pan—of course I feel that way. Posted on July 31, 2018, in Writing and tagged amwriting, Community, creativity, fantasy, game, KT Bryski, writer, Writing, Writing life. Bookmark the permalink. Leave a comment.